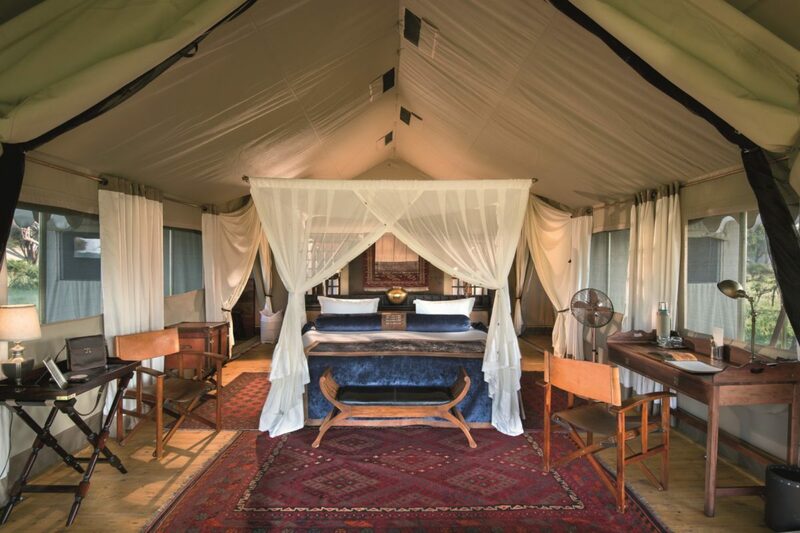 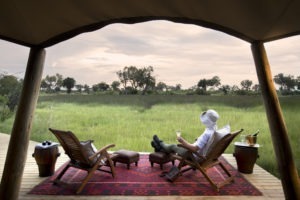 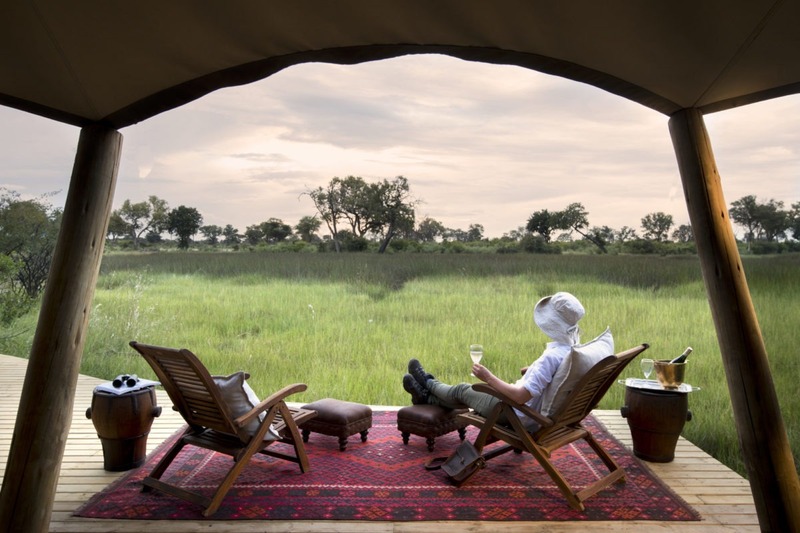 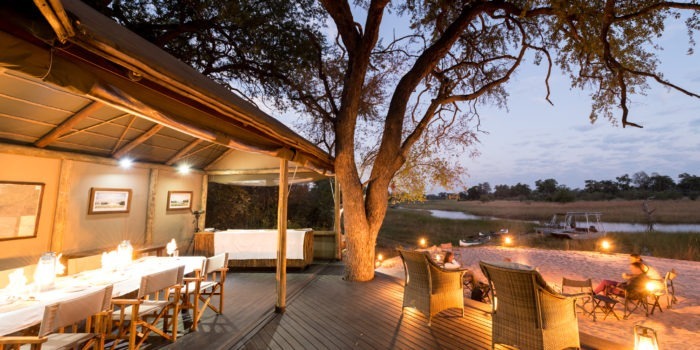 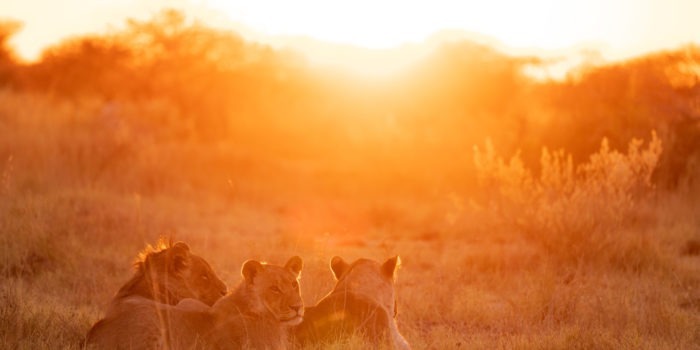 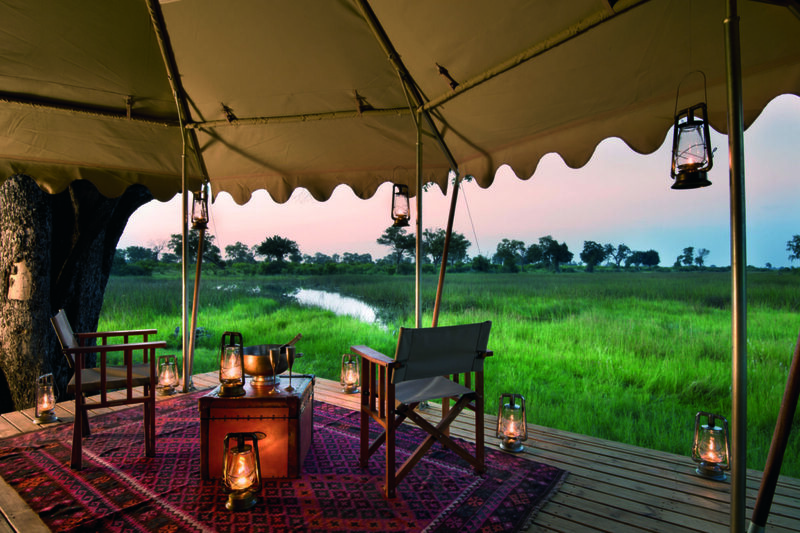 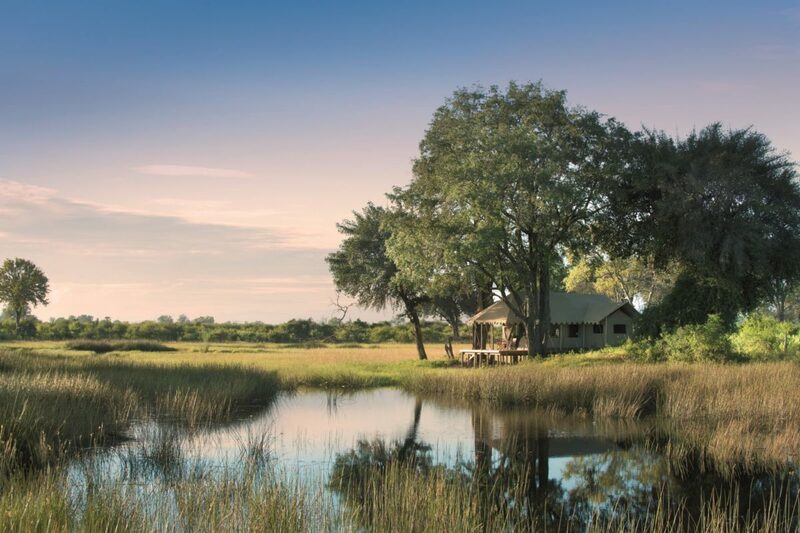 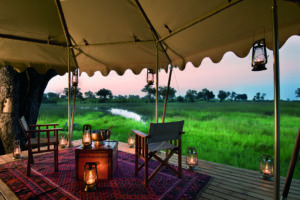 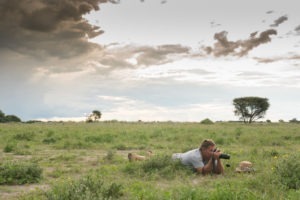 "A luxurious and intimate camp in the famous Duba private concession"
The Duba concession has featured in many documentaries over the years from wildlife filmmakers Derek & Beverly Joubert whom are responsible for the placement and design of this elegant expedition camp. 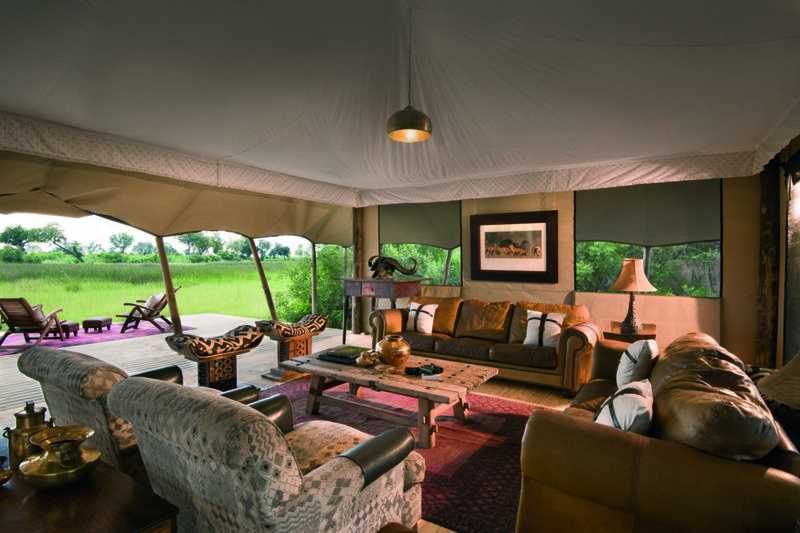 This is one of the more high-end lodges in our portfolio and it is incredibly hard to fault, if not impossible! 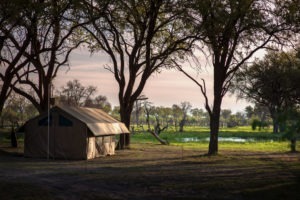 The concession is roughly 30,000 hectares of private and pristine wilderness that consists of large grassy seasonal floodplains, palm dotted islands and woodland. 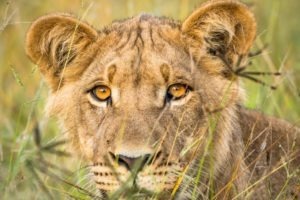 This sort of habitat holds an incredible diversity and density of life and makes Duba truly one of the top contenders for wildlife viewing. 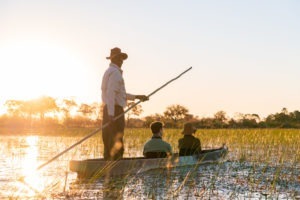 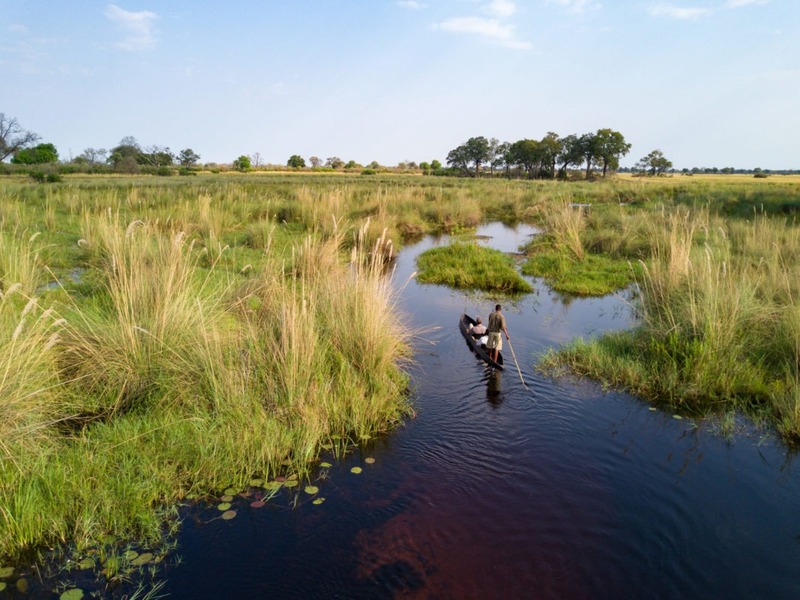 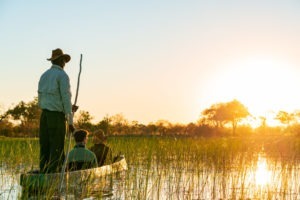 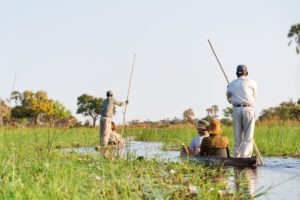 A charter flight in small aircraft from Maun is the only means of access to this remote region and the camp itself is located on a small wooded island accessed by vehicle through an assortment of bridges over the many waterways. 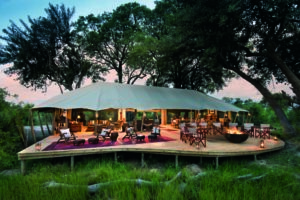 The camp sports six stunning and spacious tents on raised decking which all have sweeping views of the surrounding waterways. 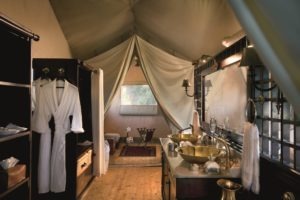 Each has its own private veranda with comfy chairs, ensuite bathroom, flushing toilet, walk in shower and large mosquito netted double beds. 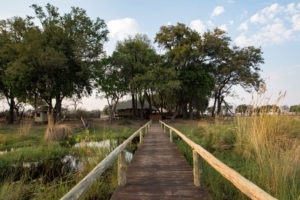 The main communal area is a raised deck with a wide vista offering stunning views of the surrounding landscape. 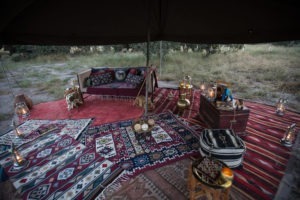 It is here that you will find the well-stocked bar and communal dining table where meals are shared with other explorers. 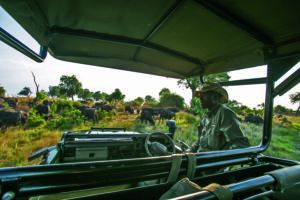 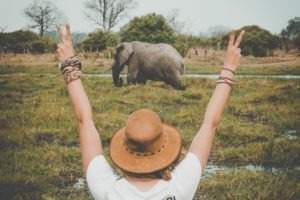 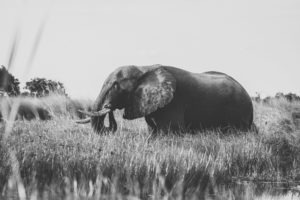 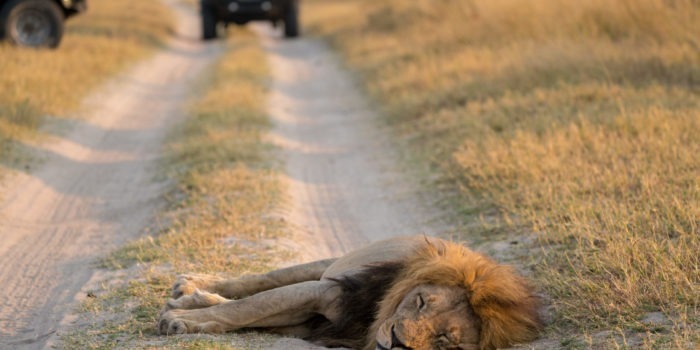 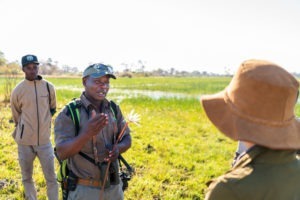 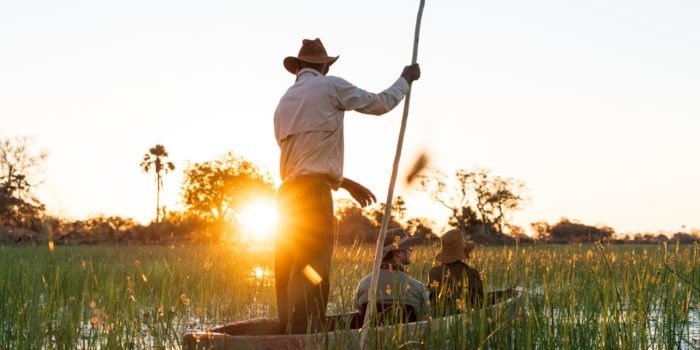 The activities on offer at Duba consist of productive day and night drives, walking safaris and both boating and mokoro safaris In the correct season. 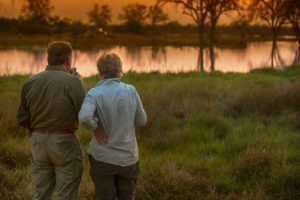 These activities are guided by some of the most professional guides in the industry so quality is assured. 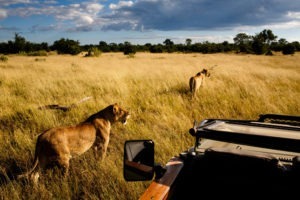 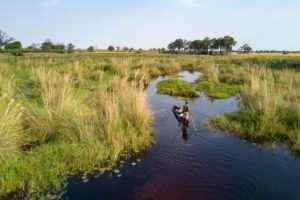 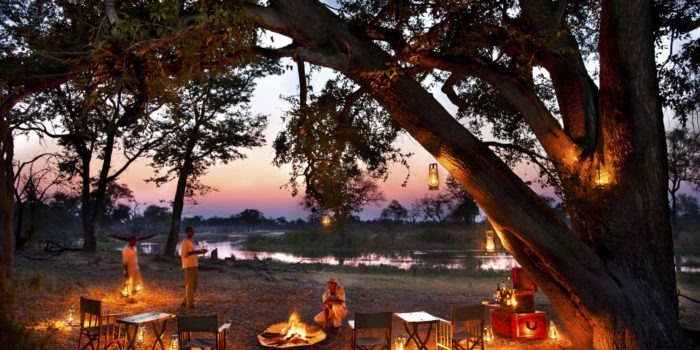 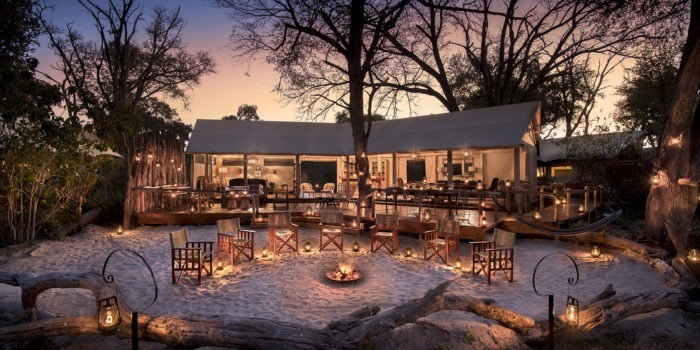 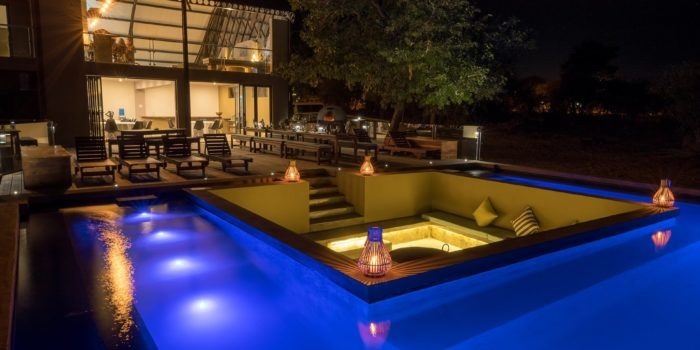 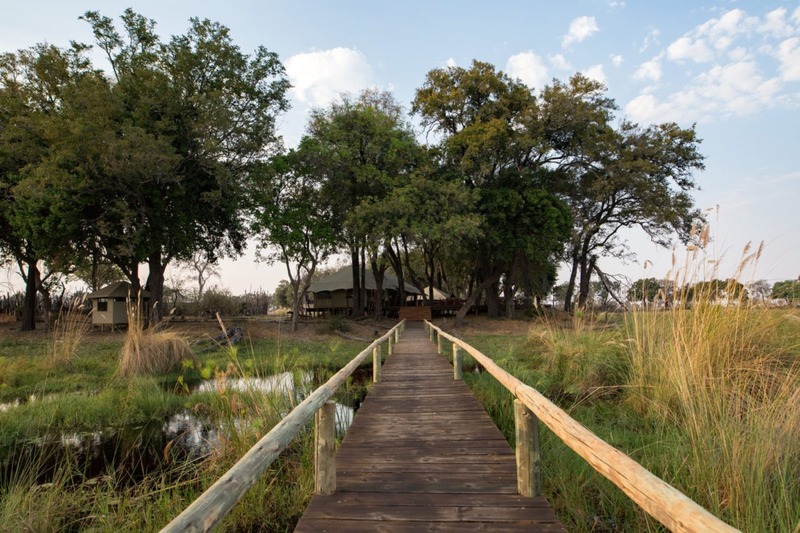 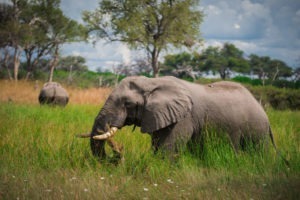 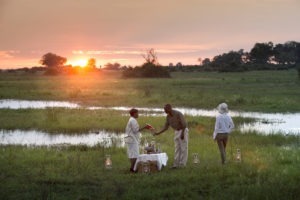 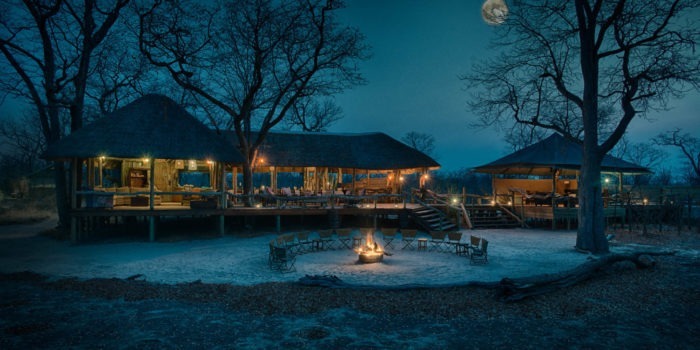 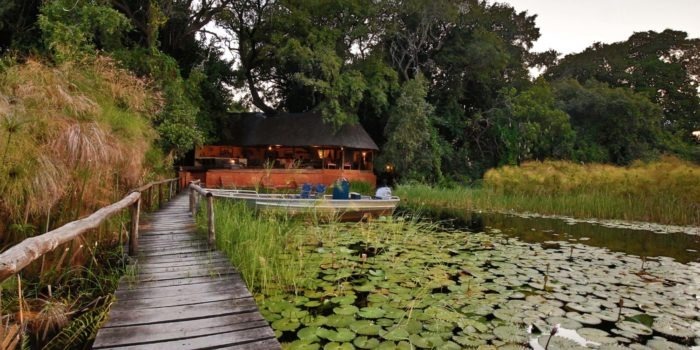 Located in arguable the best concession in the entire Okavango. 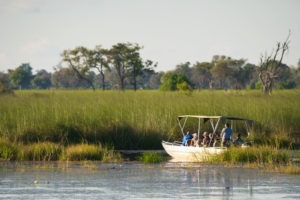 Stunning terrain with large grassy floodplains and palm studded islands. 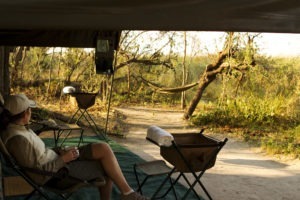 Exceptional guiding and wide range of activities. 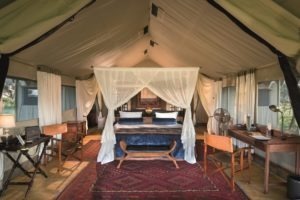 Luxurious but “toned down” from its sister camps.